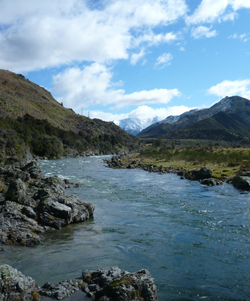 Across New Zealand, many rivers are unsafe parts of the ecosystem, with Kiwis seriously concerned about declining river health. The ‘bottom line’ regulatory approach of the government's freshwater reforms requires coordinated commitment across river stakeholders. Despite the talent and commitment of existing groups, the current fragmented approaches are not achieving the scale and rapidity of change needed; it is not enough to rely on government. 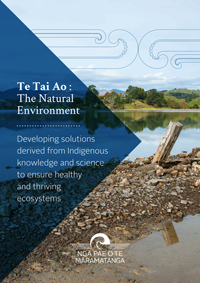 Professor Michael Walker is a Fellow of the Royal Society of New Zealand and the Royal Institute of Navigation in London. He is best known for his research on the existence, capacities and use of the magnetic sense in navigation over long distances. Recently, he has developed research investigating the mechanisms of the lunar and tidal rhythms in marine organisms.